NEW YORK — This year's Grammy nominations announcement will be postponed due to scheduling conflicts with former President George H.W. Bush's funeral and public viewing this week. 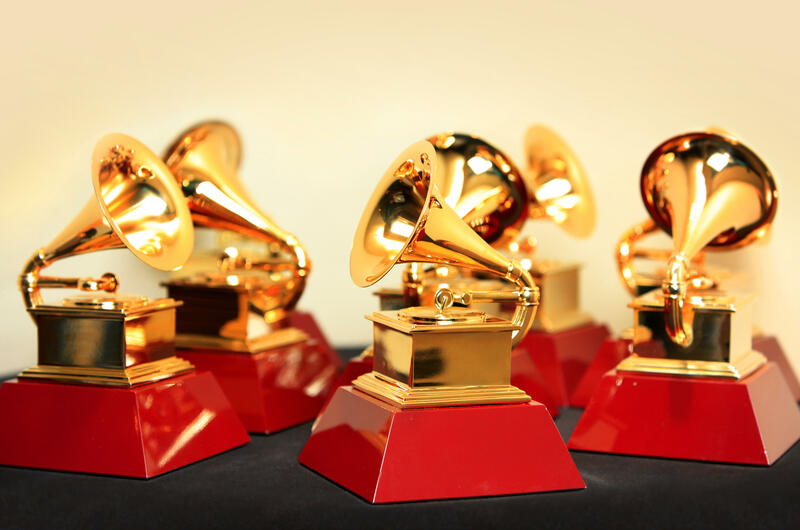 The nominations for the 2019 Grammy Awards were originally planned for Wednesday, but will now be released on Friday. The Recording Academy said Monday that because of Mr. Bush's funeral and public viewing this week, it will push back the release of its nominations. The 41st president died late Friday at 94 years old. Mr. Bush's body arrived Monday in Washington for public viewing, which kicks off four days of events that will include a state funeral at Washington's National Cathedral on Wednesday. He will lie in state in D.C. through Wednesday. Select nominees for the Grammys will first be announced on "CBS This Morning" and Apple Music at 8:30 a.m. ET. A full list of nominees will be available at 8:45 a.m. ET on Grammy.com.